The Academy of Country Music Awards took over Las Vegas last night. 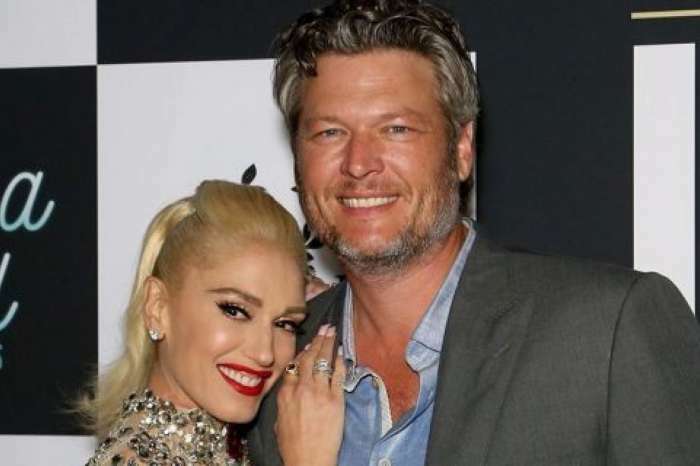 Some of country music’s hottest stars were out for the evening, including Miranda Lambert who walked the red carpet with her new husband Brendan McLoughlin for the first time. 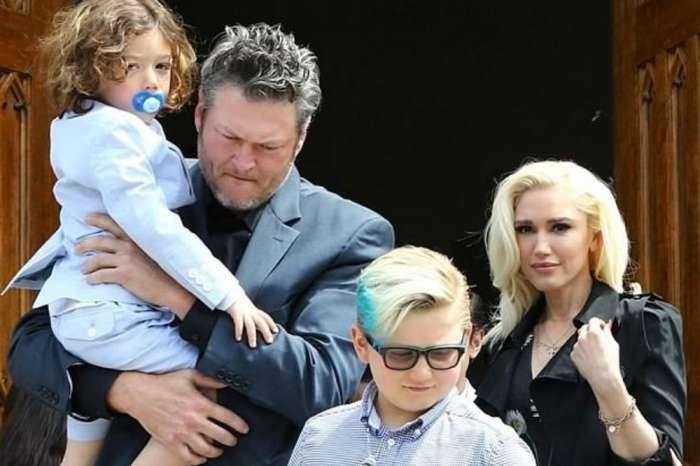 Along with showing off her new man, Lambert threw shade at her ex-husband Blake Shelton, while he sat in the audience with his lady love, Gwen Stefani. The subtle but yet obvious dig occurred during Lambert’s performance, where she belted out a melody of some of her biggest hits. 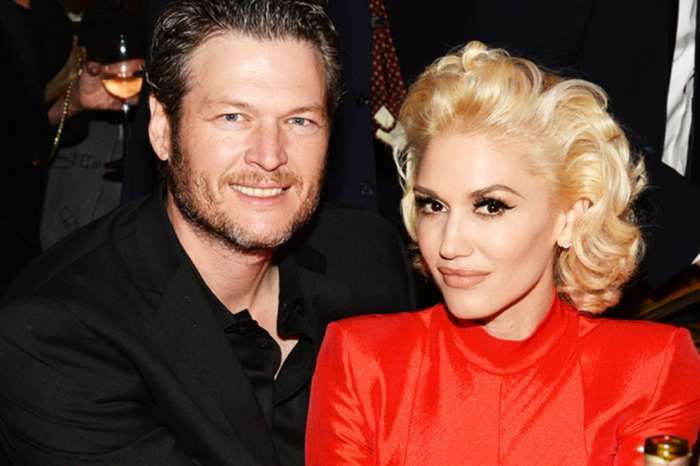 Her song list included, ‘Little Red Wagon,’ which is where she decided to change one of the lines in an attempt to shade Shelton. In the song, there is a line Lambert sings that goes “I live in Oklahoma.” Well during her ACM performance, the 35-year-old decided to sing an updated version of the lyric. Her new version had her belting out “I got the hell out of Oklahoma.” The updated rendition appeared to be a slam on Shelton’s home state. However, it is not the first time she has sung the revised version. 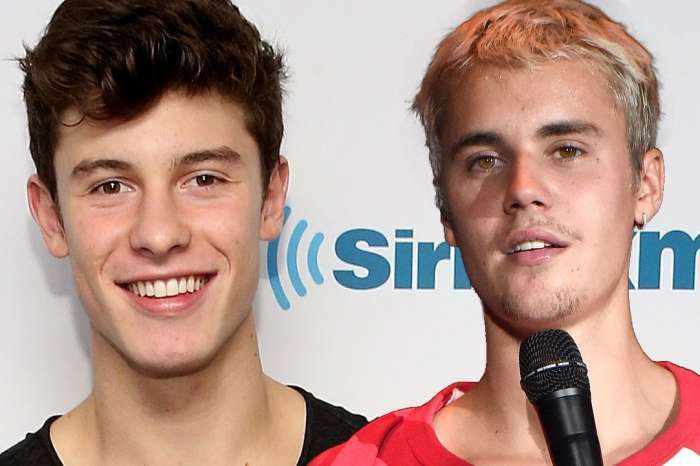 She changed the song back in January 2018, a little over two years after the couple divorced. What has fans going crazy on social media is the fact Lambert sang the updated lyrics while Shelton was in the audience with Stefani. Unfortunately, there was no camera pan to Shelton and Stefani, when Lambert decided to change the words to her song. So, viewers were not privy to their reactions. However, social media was flooded with fan reactions, which was mixed of support for Lambert, as well as Shelton. “Miranda Lambert throwing shade at BS is why she will ALWAYS be the queen,” Oakley Bri. 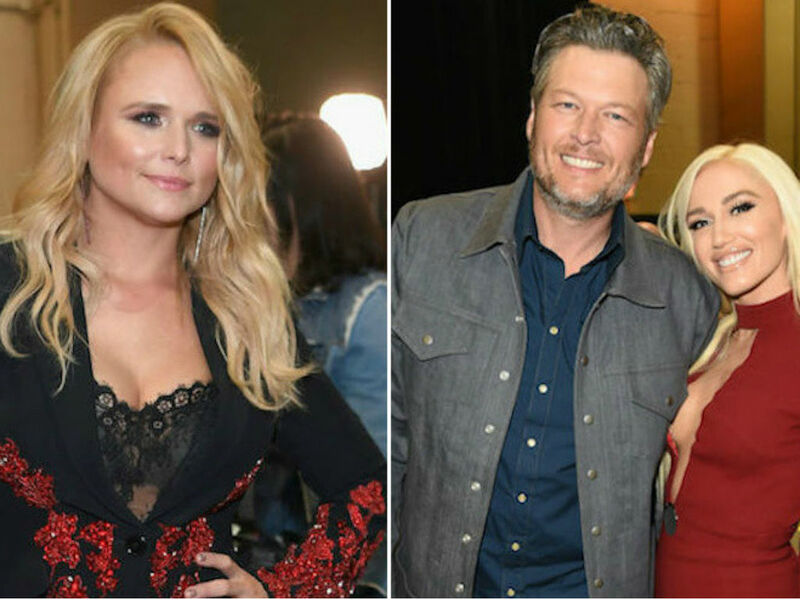 Other than the moment when Miranda Lambert shaded Blake Shelton, while he sat in the audience with Gwen Stefani, the rest of her performance was killer. Lambert is a very talented singer. Too bad all people can talk about regarding her ACM appearance is the line dig at her ex-husband. Are you Team Lambert or Team Shelton?